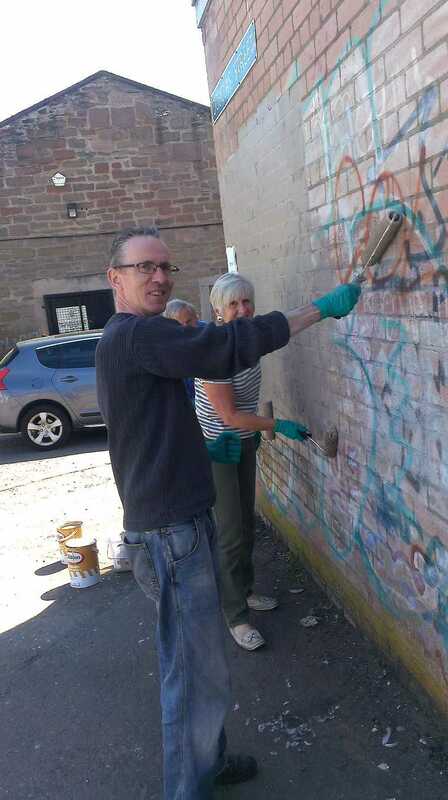 A couple of years ago, the Community Spirit Action Group in the north of the West End Ward organised a graffiti clean up of the Blackness industrial area that I participated in. 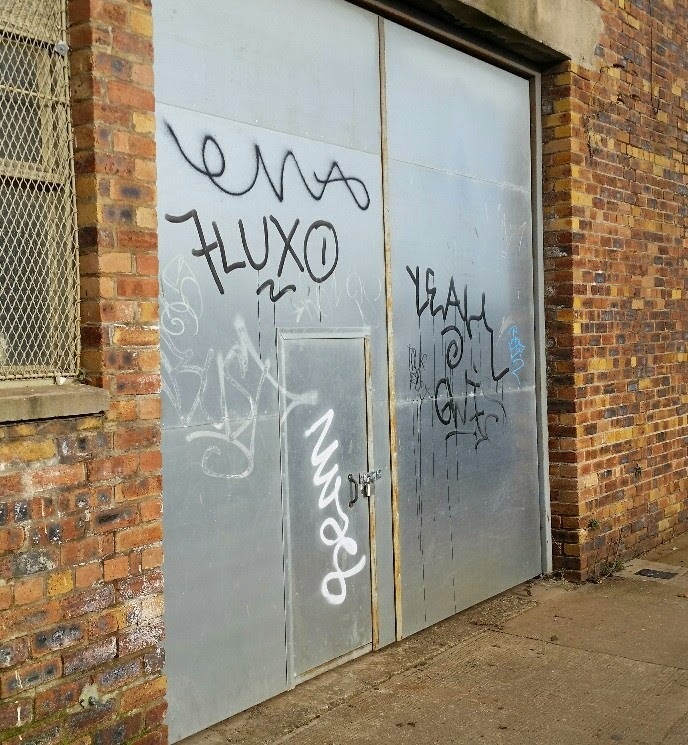 At the time, we removed lots of long-standing graffiti mess. I have therefore asked the City Council’s Rapid Response Team to clean off this mess. 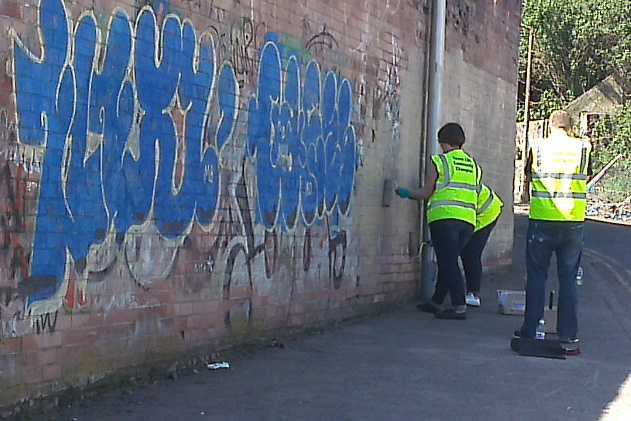 This morning, along with local residents, members of Community Spirit Action Group that represents much of the ‘north’ of the West End Ward, local community police, City Council Rapid Response Team, community safety wardens, our West End Communities Officer, volunteers from Tesco and my ward colleague Cllr Richard McCready, I took part in a graffiti clean up in the Blackness industrial area, cleaning up numerous buildings in streets like Ash Street, Douglas Street, Milne’s East Wynd and Park Street. We made excellent progress over two hours and it was very kind of a local business owner who brought the team ice lollies as we worked on a rather warm (and lovely!) morning. The paint rollers were great at getting large areas repainted quickly but my hair was full of paint at the end! This morning, I attended a meeting of the Best Value Review Group on child protection at which there was positive news about the HMIe follow through report on child protection in Dundee and the group, amongst other matters, discussed the Child Protection Action Plan. I asked various questions including about the joint planning of risk assessing children where there are concerns about harm, abuse or neglect. 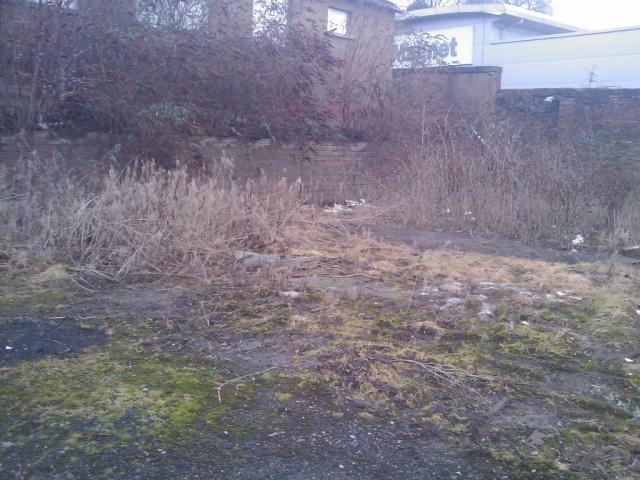 After lunch at Dundee University Students’ Association with LibDem students, I took part in a site visit at a derelict area at the corner of Smellies Lane and Ash Street (see above right) where it is hoped allotments and a market garden could be created. 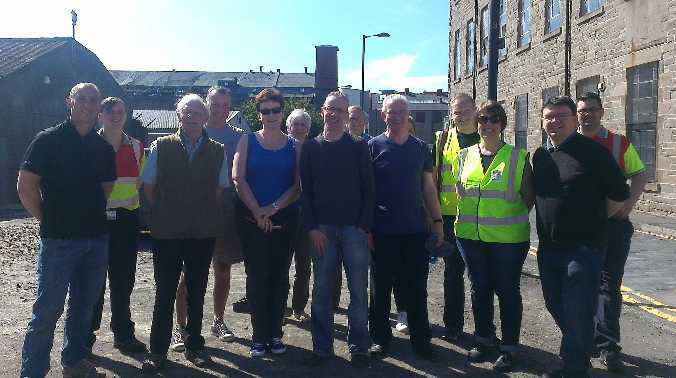 The Dundee West Transition Town Group and Tayside Recyclers are keen to see this progressed and I am assisting as increasing the capacity for local food production in the West End and encouraging further allotments in the local area is a really worthwhile project. This evening, I attended the February West End Community Council meeting. It was great to see some new community councillors attend, following the recent community council elections, together with members re-elected. Tribute was paid to those who stood down recently for their efforts for the local community. There was an excellent presentation by two of our local community police officers on policing and community safety and a good discussion on a number of local issues. Dundee City Council proposes to make an Order under Section 14(1) of the Road Traffic Regulation Act 1984 for the purpose of facilitating gas main replacement works. The Order is expected to be in force for five weeks from 8 March 2010. Its maximum duration in terms of the Act is eighteen months. 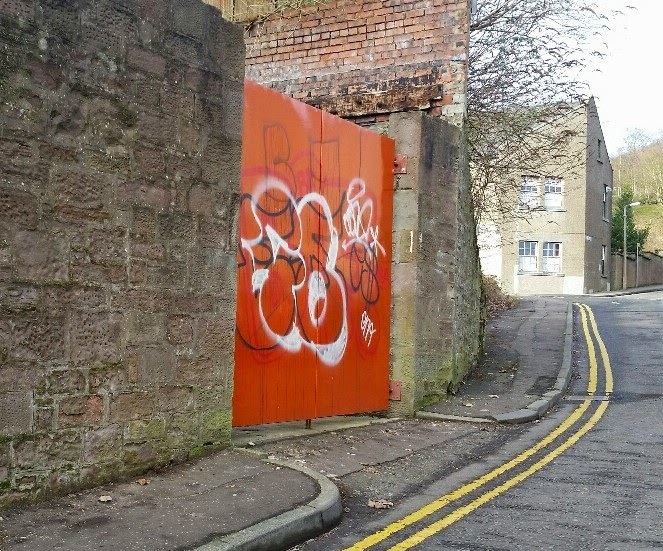 The effect of the Order is to prohibit all vehicular traffic in (a) Smellies Lane from Lochee Road to Ash Street, (b) Ash Street from Smellies Lane to Douglas Street and (c) West Hendersons Wynd from Douglas Street to Brook Street. 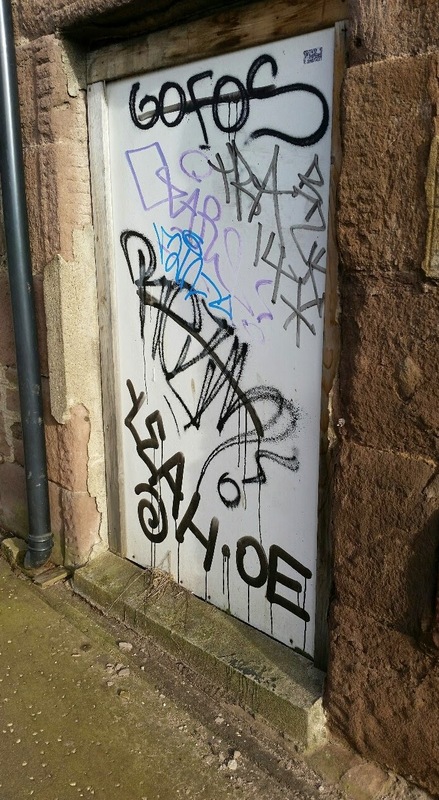 Pedestrian thoroughfare and vehicular access to premises will be maintained where possible. An alternative route will be available via Lochee Road, Polepark Road and Brook Street. Please forward any comments you may have regarding this proposal to the Network Management Team, City Development Department, Tayside House, Crichton Street, Dundee, no later than five working days prior to the commencement date. If you have any queries please contact the team on 433082. Dundee City Council proposes to make an Order under Section 14(1) of the Road Traffic Regulation Act 1984 for the purpose of facilitating gas main replacement works . The Order is expected to be in force for seven weeks from 4 January 2010. Its maximum duration in terms of the Act is eighteen months. The effect of the Order is to temporarily suspend all parking in Perth Road from Airlie Place to Park Place. Dundee City Council proposes to make an Order under Section 14(1) of the Road Traffic Regulation Act 1984 for the purpose of facilitating has main replacement works. The Order is expected to be in force for five weeks from 4 January 2010 . Its maximum duration in terms of the Act is eighteen months. The effect of the Order is to prohibit temporarily all vehicular traffic in (a) Smellies Lane from Lochee Road to Ash Street, (b) Ash Street from Smellies Lane to Douglas Street and (c) West Hendersons Wynd from Douglas Street to Brook Street. Please forward any comments you may have regarding either proposal to the Network Management Team, City Development Department, Tayside House, Crichton Street, Dundee, no later than five working days prior to the commencement date. If you have any queries please contact the department on 433082. 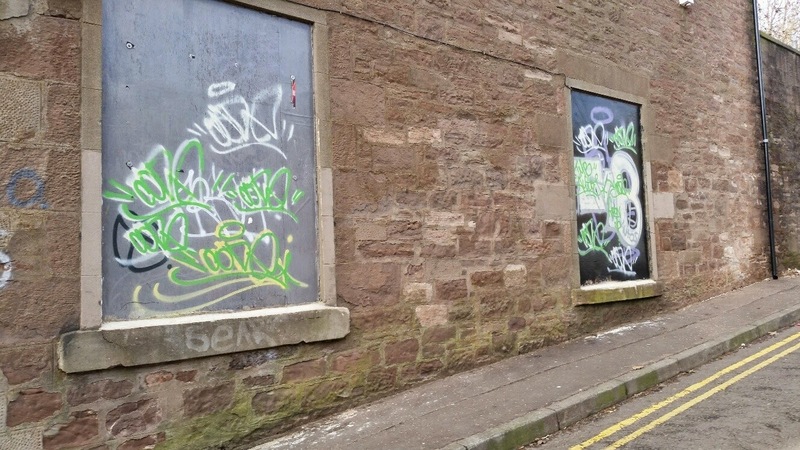 Dundee City Council propose to make an Order under Section 14(1) of the Road Traffic Regulation Act 1984 for the purpose of facilitating building works. The Order is expected to be in force for ten weeks from 21 April 2008. Its maximum duration in terms of the Act is eighteen months. The effect of the Order is to prohibit temporarily all vehicular traffic in Douglas Street between Ash Street and Park Street. Pedestrian thoroughfare and vehicular access to premises will be maintained. An alternative route will be available via Ash Street. Please forward any comments you may have regarding this proposal to the Network Management Team, Planning and Transportation Department, Tayside House, Crichton Street, Dundee, no later than five working days prior to the commencement date. If you have any queries please contact the department on 433168.